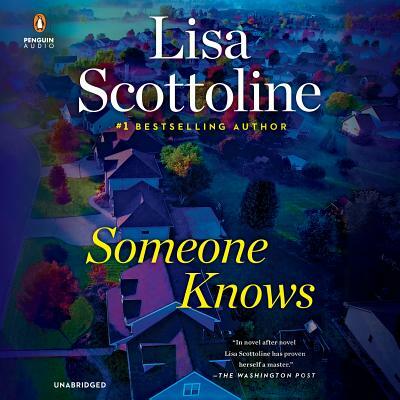 LISA SCOTTOLINE is the New York Times bestselling and Edgar award-winning author of 31 novels, the most recent of which is After Anna. She has 30 million copies of her books in print in the United States and has been published in thirty-five countries. Scottoline also writes a weekly column with her daughter, Francesca Serritella, for The Philadelphia Inquirer, and those critically acclaimed stories have been adapted into a series of memoirs. She lives in the Philadelphia area.